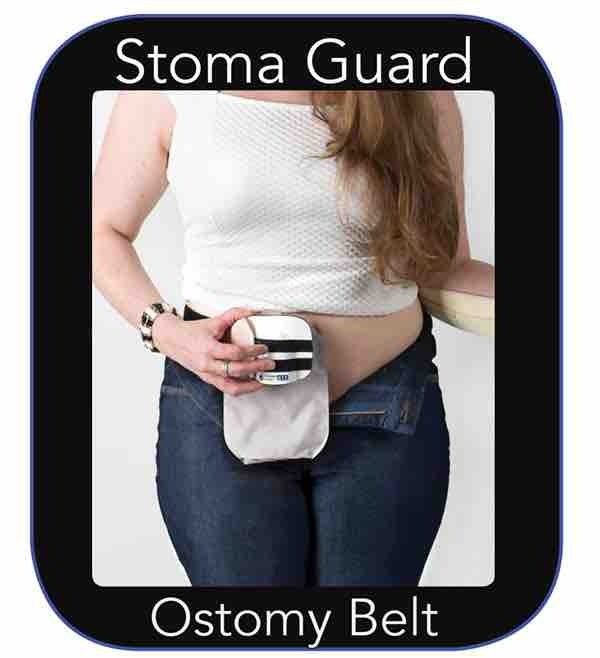 Watch Bob tighten his pants directly over his stoma with his ostomy guard and stoma belt protecting his ostomy. When you need to wear a suit or any special clothing with an ostomy, you may start to search for men's ostomy clothing and the main concern is will the stoma's flow being restricted by your clothing. 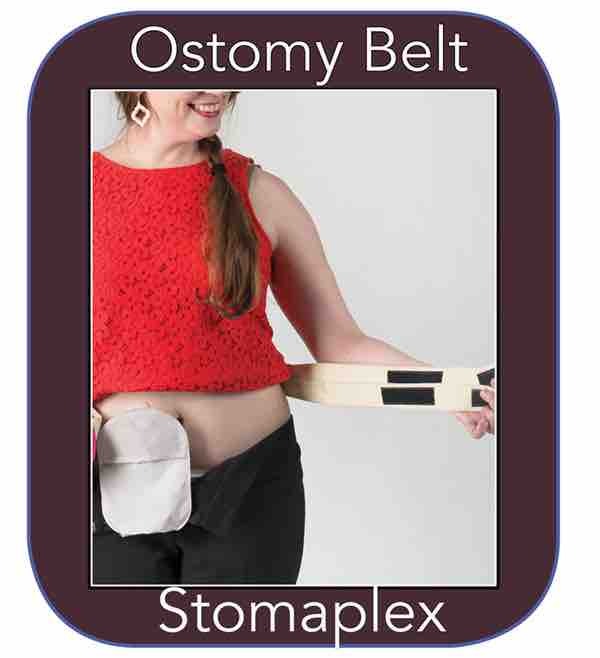 With the Stomaplex ostomy belt the flow will continue under the stoma guard. 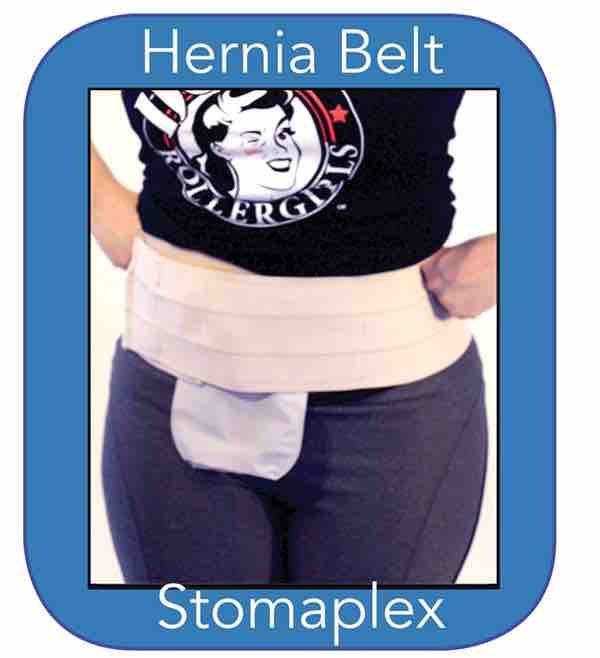 This will allow you to tighten your belt on your trousers as tight as you want right over the stoma with the stoma belt. it is important to dress properly for work in the office if you have an ostomy. 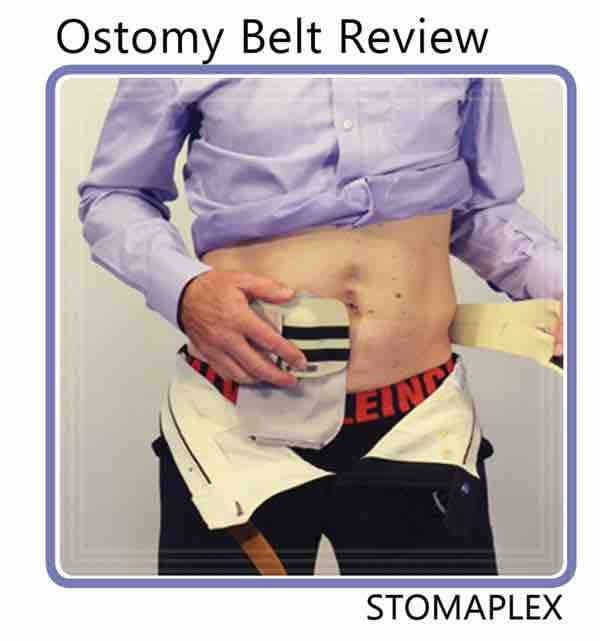 His ostomy bag is mio from Coloplast. 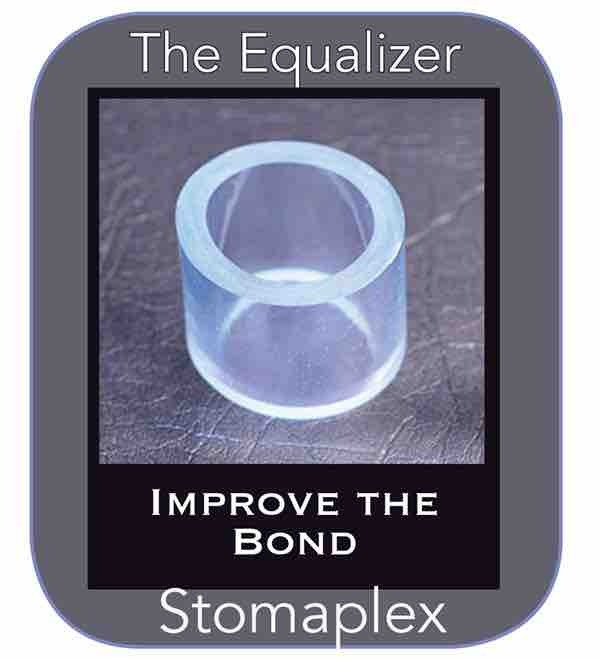 Stomaplex stoma guards work with all manufactures of ostomy bags and skin barriers such as Hollister and Convatec.